I will admit, I may have a slight addiction to recipe applications. I just love the ease of using my iPhone while cooking (though, I am occasionally concerned for it’s safety!). 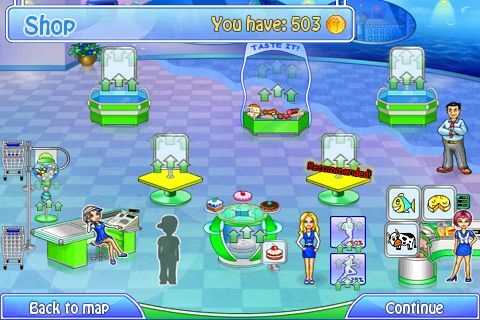 So, when I came across a relatively new application titled Mixing Bowl, I installed it on the spot! The Mixing Bowl application is based off the website MixingBowl.com (which I had not indulged in prior to installing the iPhone application). I found MixingBowl.com to be an upbeat, social cooking website that is largely member maintained. 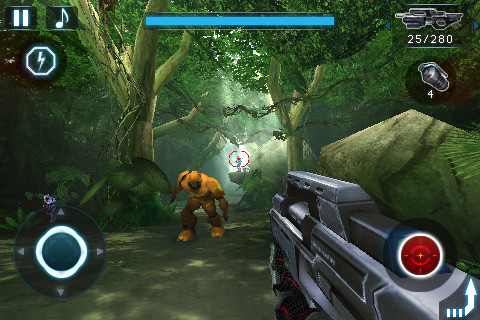 Gameloft’s N.O.V.A (Near Orbit Vanguard Alliance), a first person shooter game, has hit the App Store. Below are some screenshots, a demo video and some info about the game. 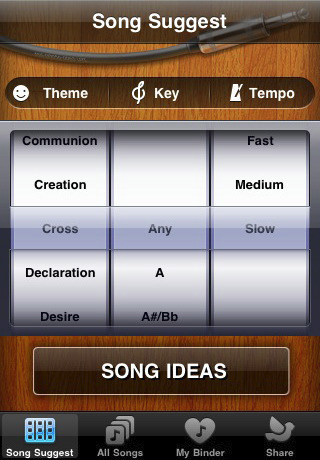 It is available in the App Store for $6.99. Yesterday Avatar, a game based on the James Cameron’s film, was released in the App Store. We first told you about the upcoming game a month ago with a preview trailer. The game is now available in the App Store for $9.99. It seems that Gameloft has also decided to jump on the “Christmas Game Sale” bandwagon and has put seven of their games on sale until December 22nd. Below is the list of games and their prices. EA Mobile has decided to put ten games on sale until the end of their “25 Game ‘Til Xmas Sale” promotion. You can get the following games, for the prices listed below, until the end of the sale. I’m not sure if they will also continue to release daily games on sale or if these are the final ten. Some of these game have already been on sale, some have not. 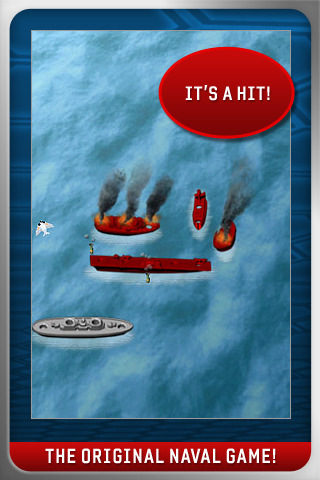 Today EA Mobile released Battleship. It is a two player game that can be played via WiFi and Bluetooth. 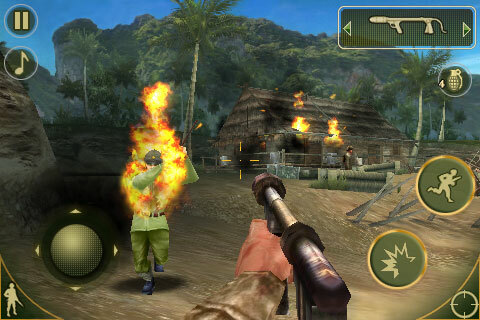 It includes both the classic gameplay and a Salvo Mode. The app is available for $2.99. Today’s EA Mobile game on sale for their 25 Days ‘Til Xmas sale is Auditorium. 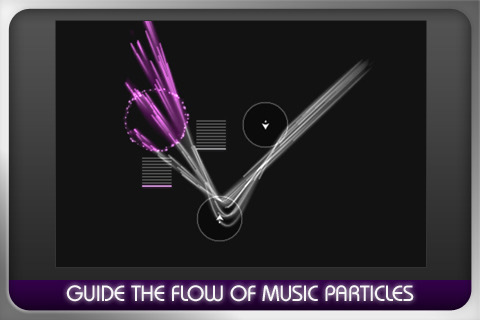 Auditorium is a unique musical puzzle game. You can pick it up for $0.99 down from it’s original price of $2.99.